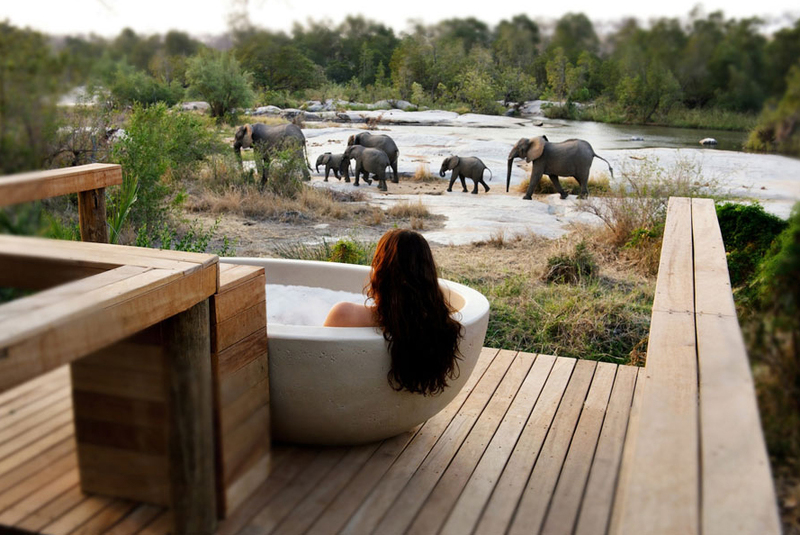 South Africa is best known for its extraordinary wildlife safaris. Bumper safari holidays are one of the reasons South Africa ranks among the world’s most sought-after holiday destinations. But there are many other compelling reasons to visit South Africa: its breathtaking conservation areas; luxurious rail travel which offers spectacular sightseeing across vast portions of the country; masses of stunning hotels, lodges, guesthouses and holiday apartments; outstanding options for family travel; prime food and wine experiences; excellent country leisure and countless road tripping opportunities; sunshine and beach bliss in huge doses; adventure travel; the splendid Mother City, Cape Town and famous Table Mountain; majestic heritage sites; superb wedding and honeymoon hideaways; wellness travel; exciting voluntourism projects to get involved in; and last but by no means least, for many foreign currencies, South Africa is an affordable holiday destination and really great value for money. 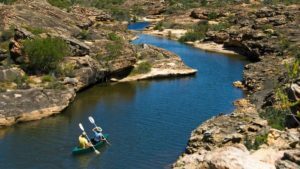 WILDERNESS AREAS – Every province in South Africa includes wilderness areas sheltering animals and plants and showcasing the most spectacular natural landscapes. Many beautiful vast open spaces are protected in South Africa and can be visited and enjoyed by holiday-makers. 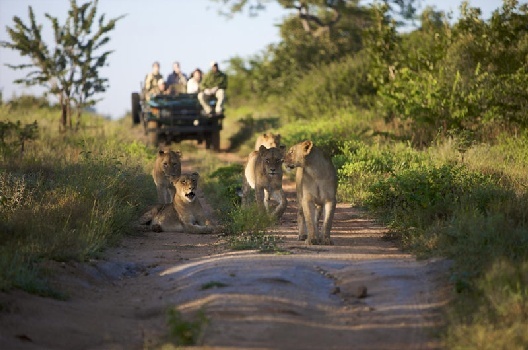 WILDLIFE – South Africa’s ‘Big Five’ are the celebrities among our diverse wildlife. They are elephant, lion, rhinoceros, buffalo and leopard. Besides these giants of the wilderness, South Africa has a great many other mammals, as well as many birds, reptiles and insects. A great variety of wildlife can be seen when on safari in South Africa, with certain species proliferating in particular regions. 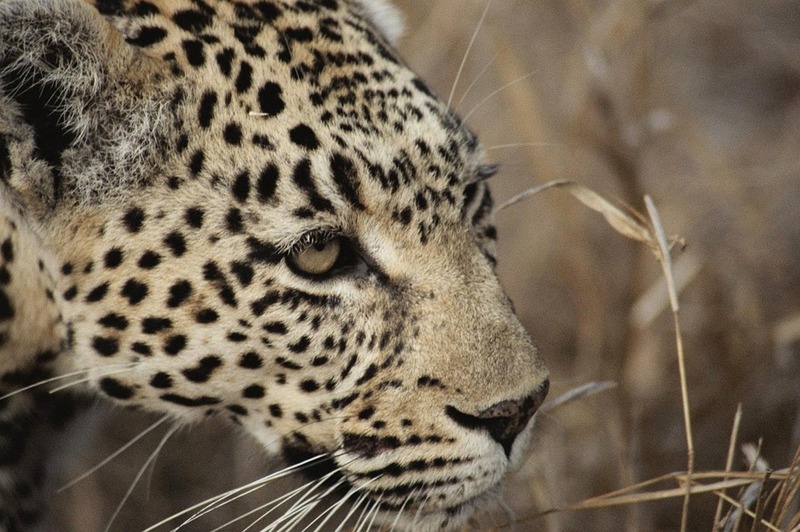 The Sabi Sand Game Reserve, for example, is particularly highly regarded for its leopard sightings, and the Kruger National Park for lion sightings, but many game reserves offer an outstanding variety of game viewing. 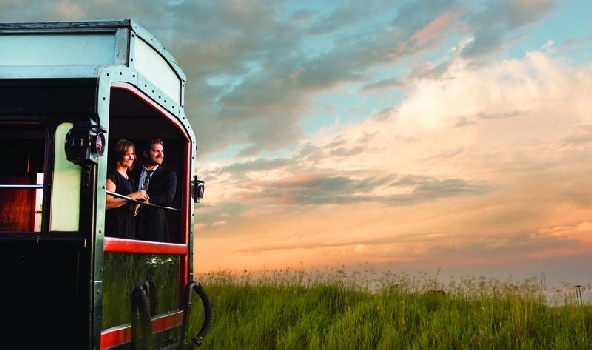 LUXURY RAIL AND SIGHTSEEING – Because South Africa is a vast country (1.22 square kilometres) with so much worth seeing, a luxury rail trip is a good way to cover a lot of scenic ground and to enjoy on-board luxury and fine dining at the same time. Ask us about various luxury rail trips through different parts of South Africa and Southern Africa. 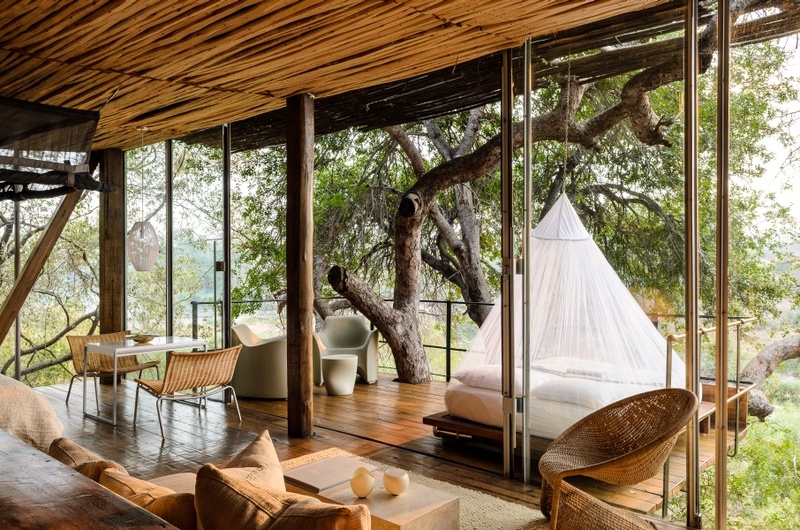 STUNNING LODGES & HOTELS – As a top world-ranking holiday destination, South Africa has a thriving hospitality industry, ready to welcome visitors to experience the best of the country. There is a plethora of hotels, lodges, guesthouses and apartments to choose from, everywhere in South Africa. 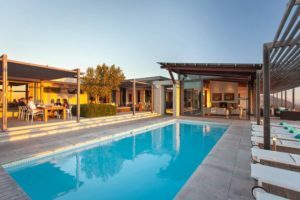 Ask us to suggest holiday accommodation to suit your needs and budget. WORLD HERITAGE SITES – South Africa is blessed with 9 UNESCO World Heritage Sites: Cape Floral Kingdom (Western Cape); Cradle of Humankind (Gauteng); Isimangaliso Wetland Park (KwaZulu-Natal); Khomani Cultural Landscape (Northern Cape); Mapungubwe Cultural Landscape (Limpopo); Richtersveld Cultural and Botanical Landscape (Northern Cape); Robben Island (Western Cape); Vredefort Dome (Free State); uKhahlamba Drakensberg Park (KwaZulu-Natal). Ask us where to stay when visiting heritage sites in South Africa. 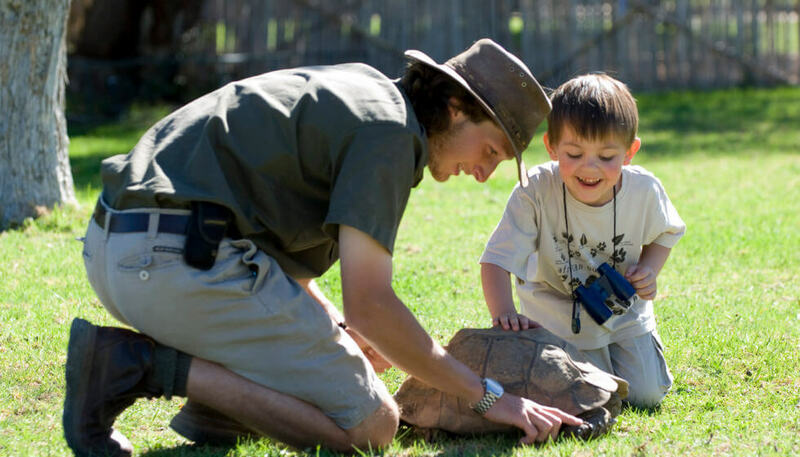 OUTSTANDING FAMILY TRAVEL – South Africa has numerous fantastic holiday experiences that cater specifically for families travelling with children. Many luxury lodges have exceptional children’s activity programmes; child-minding services and accommodation well suited to families. Ask us about where to stay with children in South Africa, or on multi-generational family holidays. COUNTRY LEISURE – South Africa has hundreds of pretty country towns offering wonderful scenery and unique local attractions. Ask us for help to plan a route through the countrysides of South Africa, with suitable accommodation. 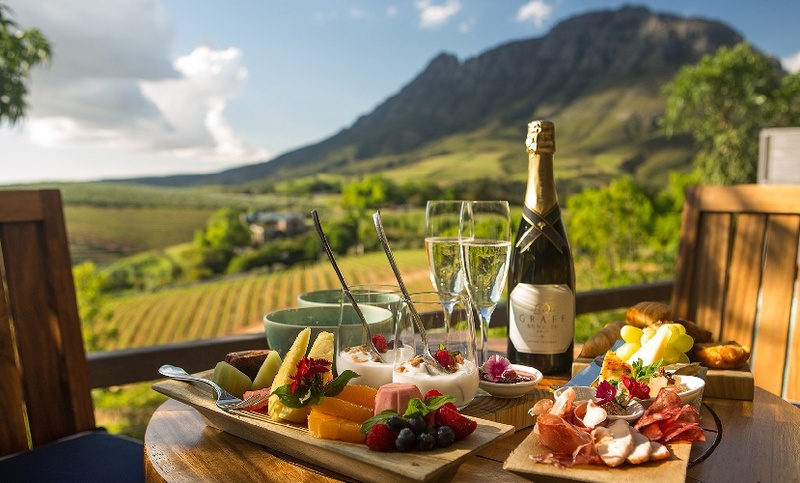 FOOD & WINE EXPERIENCES – With a mega-successful wine-producing tradition spanning several centuries, South Africa is a food and wine destination of note, proud to be the home of many chefs and restaurants of high repute. 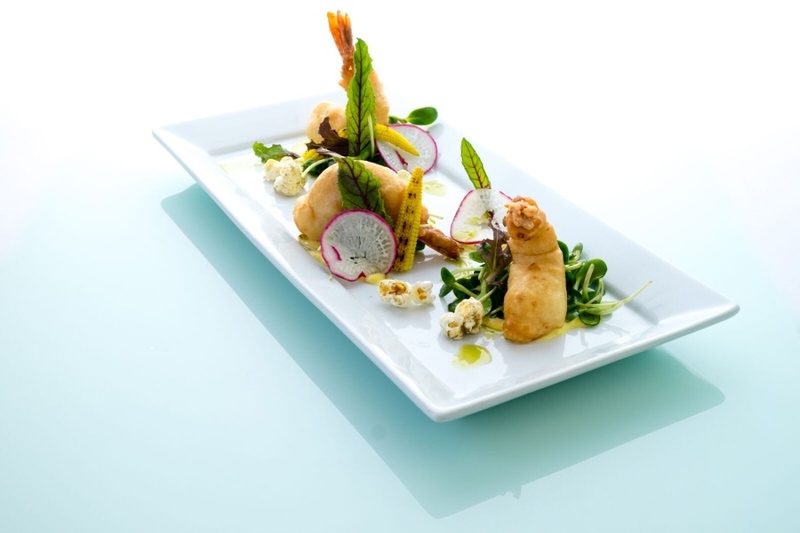 Centuries of history have brought numerous cultures to South African soil, that have spiced the culinary scene with great variety. SUNSHINE GALORE – the climate in South Africa, which varies from region to region, includes Mediterranean, subtropical and desert conditions in different areas. Sunshine is a common feature of all these climates, though, and makes South Africa a great holiday destination for people who enjoy being outdoors. 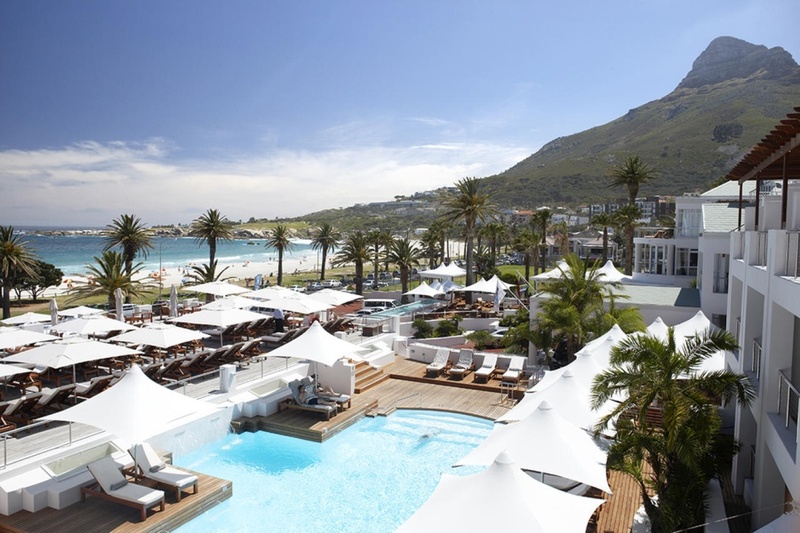 BEACH BLISS – South Africa boasts many coastal holiday havens, with attractive beaches for holiday-makers. 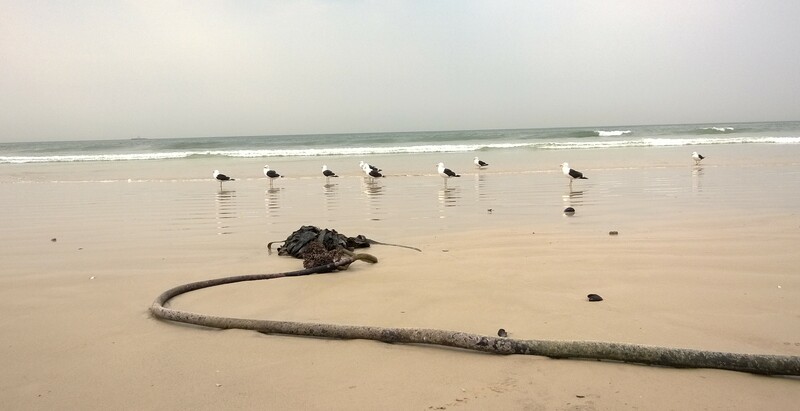 Visit the Western Cape, Eastern Cape and KwaZulu-Natal to experience some of South Africa’s beach bliss. Ask us about beach holidays in South Africa. 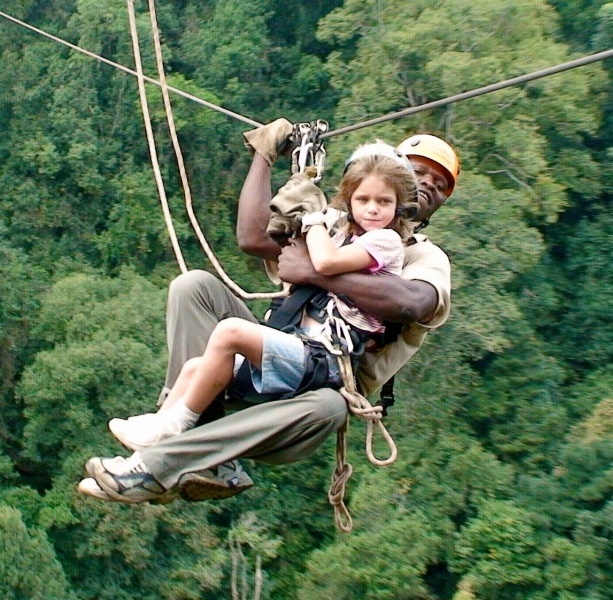 ADVENTURE TOURISM – adventure-seekers have much awaiting them in South Africa. There’s the highest bungi jump in the world; tree canopy tours; shark cage diving; hiking trails; horse riding; biking routes; 4×4 adventures; river rafting; diving; paragliding; microlighting; climbing and much more. Ask us about adventure trips in South Africa. THE MOTHER CITY – Cape Town is South Africa’s oldest city, and a frequent rank-holder on world’s-best lists. 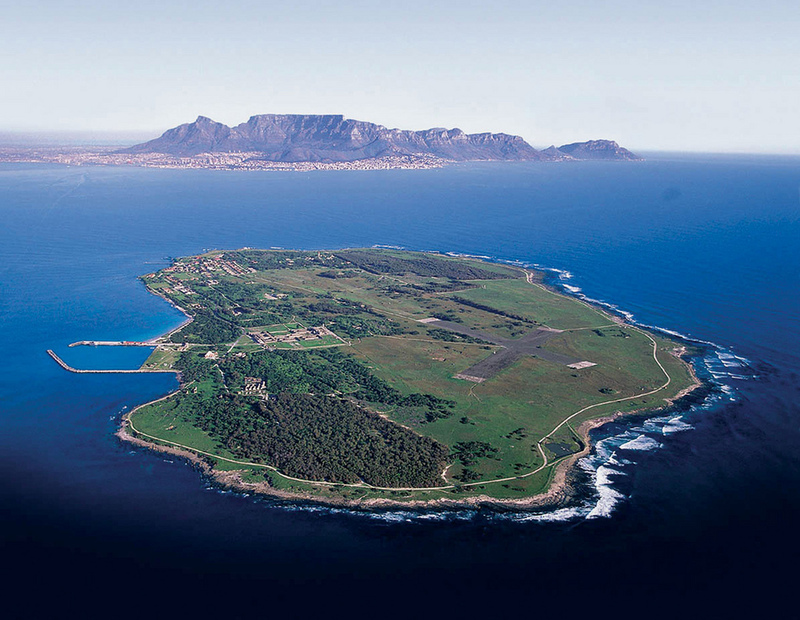 Indisputably a world-class holiday city, Cape Town offers splendid beaches, majestic Table Mountain and Cape Point, beautiful waterfronts, harbours, wetlands, forests and gardens. Great culinary experiences, nightlife, shopping and cultural attractions add to the appeal of this spectacular holiday city. Ask us to book your accommodation and tours in Cape Town. 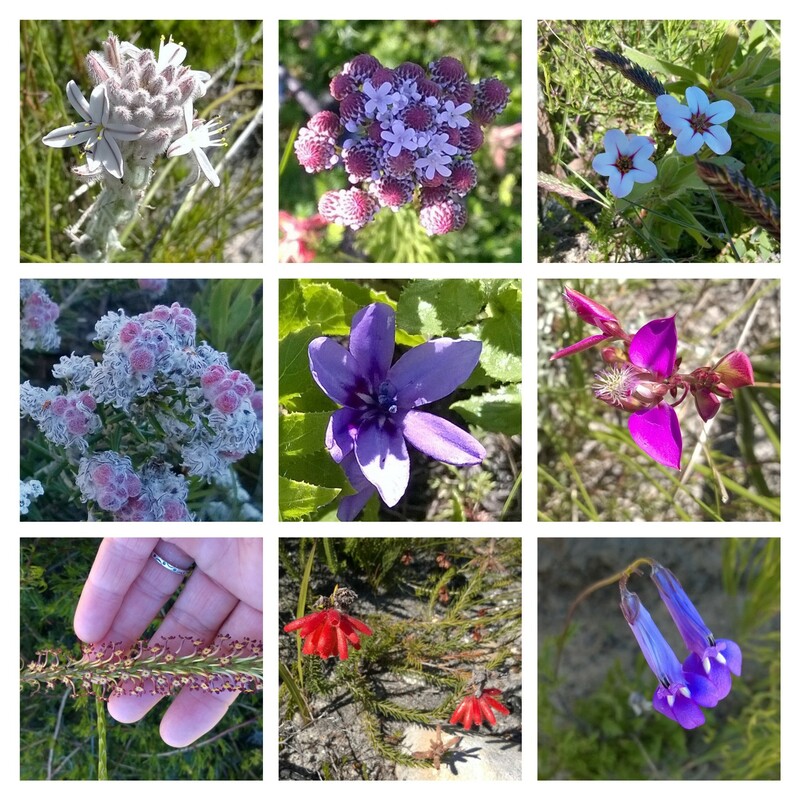 CAPE FLORAL KINGDOM – this is one of the world’s greatest biodiversity hotspots and features phenomenally diverse species collectively described as fynbos. The region extends along the coast of South Africa, from the Western Cape to the Eastern Cape, with Cape Town itself laying claim to Table Mountain National Park, Cape Point and Cape of Good Hope and Kirstenbosch National Botanical Garden. 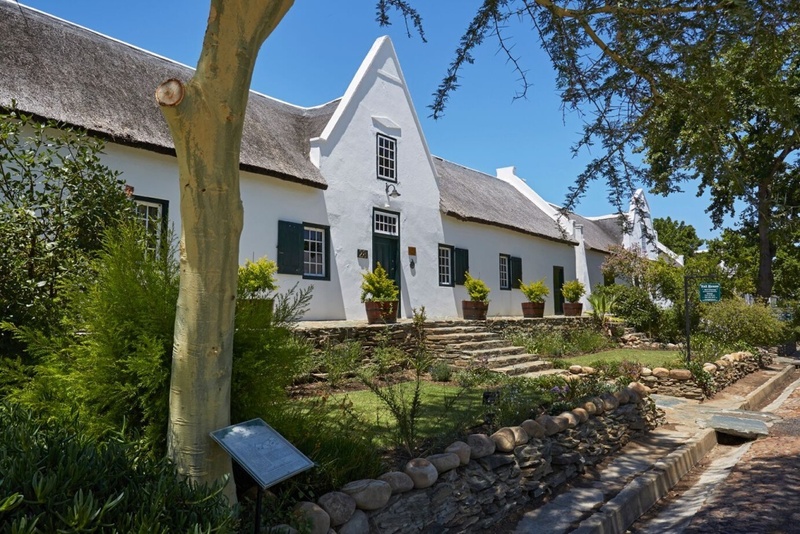 HERITAGE TRAVEL – hundreds of years of history lend a special character to South Africa. Integrating multiple cultures, the country has preserved many historic areas and sites showcasing fine old architecture and plenty of history and heritage to marvel at. Ask us about heritage sites and tours in South Africa and where to stay. 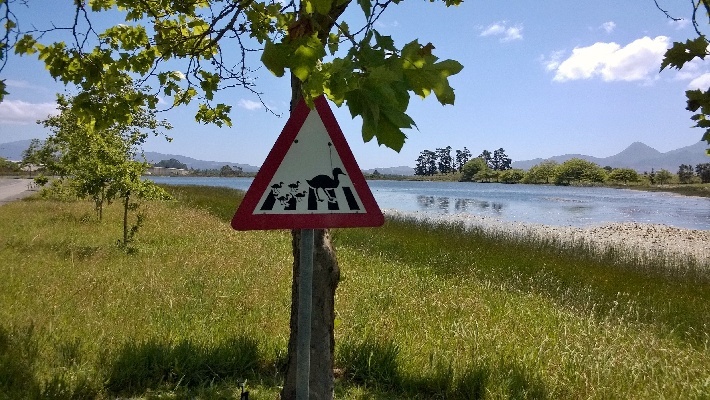 ROADTRIPPING – Roadtripping is a great adventure in South Africa, with masses of scenic road routes and passes to take, and many charismatic country towns – all offering unique local experiences. Ask us about self-drive trips in South Africa. 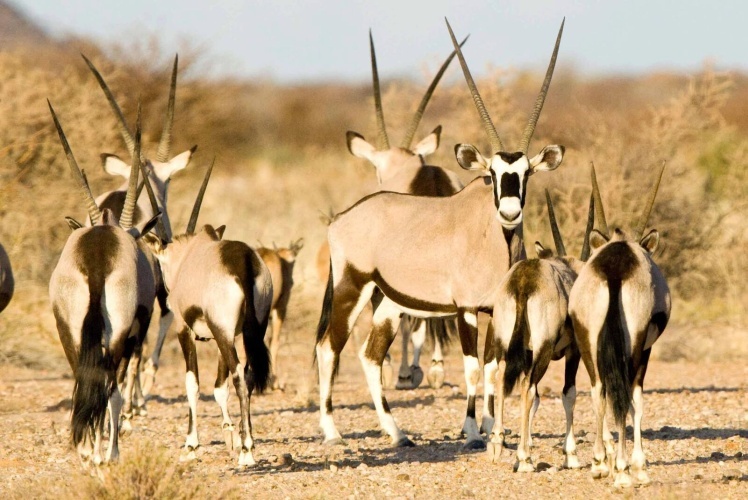 AWESOME DESERT – the Kalahari Desert is an awe-inspiring wonderland and a must-see for people who love wilderness, open space and striking landscapes. Ask us where to stay in the Kalahari region. 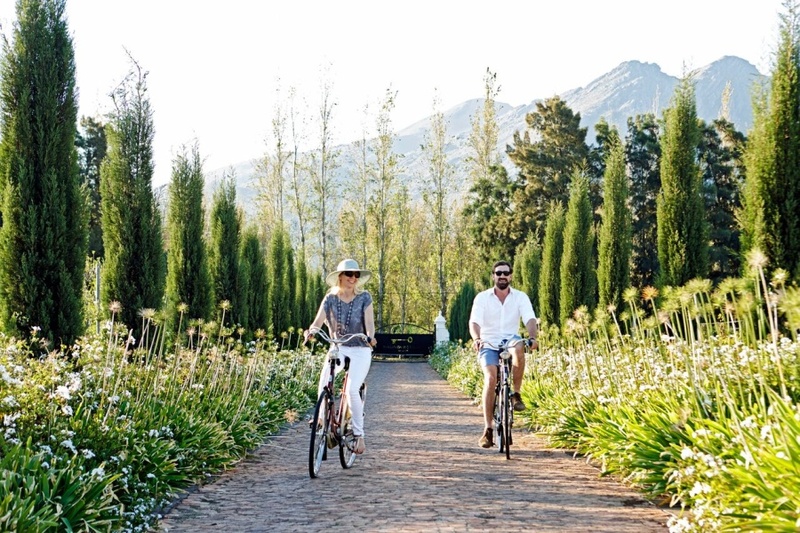 WELLNESS TRAVEL – come to South Africa and enjoy yoga in the wilderness, rejuvenating treatments at luxury city spas and country retreats, mindfulness retreats, and more. Ask us about wellness travel options in South Africa. INCREDIBLE WEDDING & HONEYMOON SETTINGS – the options are legion. 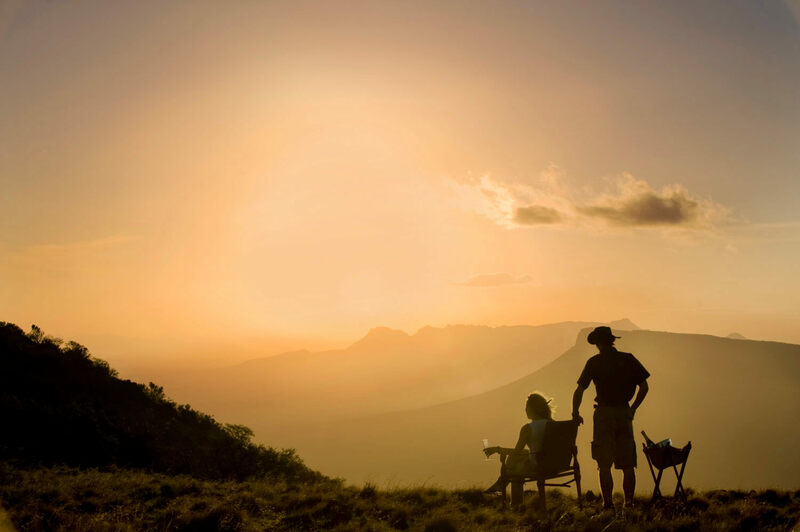 Whether it’s the beach, the wilderness, the mountains, forests or cities that call you, South Africa has fabulous choices for memorable weddings and honeymoons. 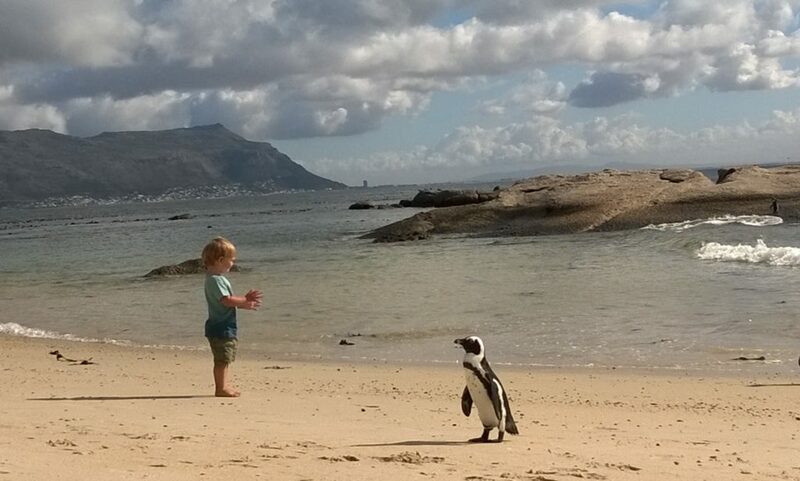 VOLUNTOURISM – do good and see beautiful South Africa at the same time. 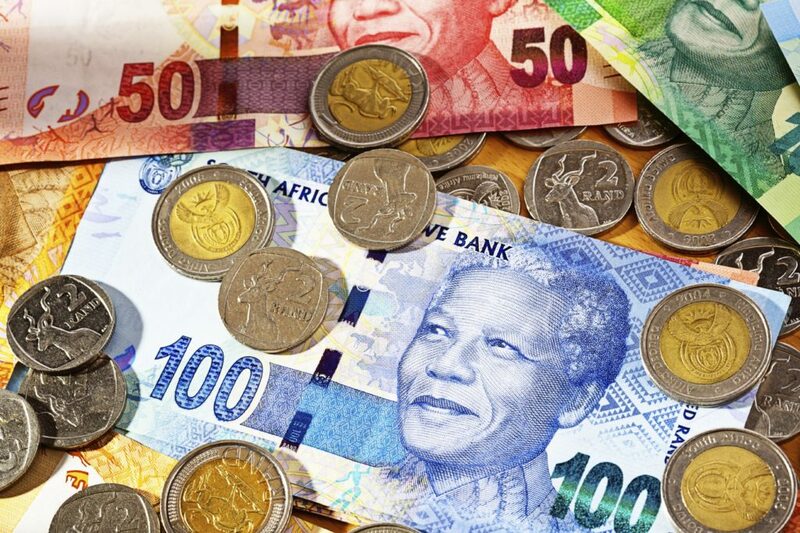 VALUE FOR MONEY – many currencies are strong in relation to the South African Rand, so take advantage and visit stunning South Africa. Mail us to book your holiday in South Africa, or call +27 21 797-7122 to speak to a consultant. Exclusive Getaways has been booking luxury holidays in South Africa for 26 years.